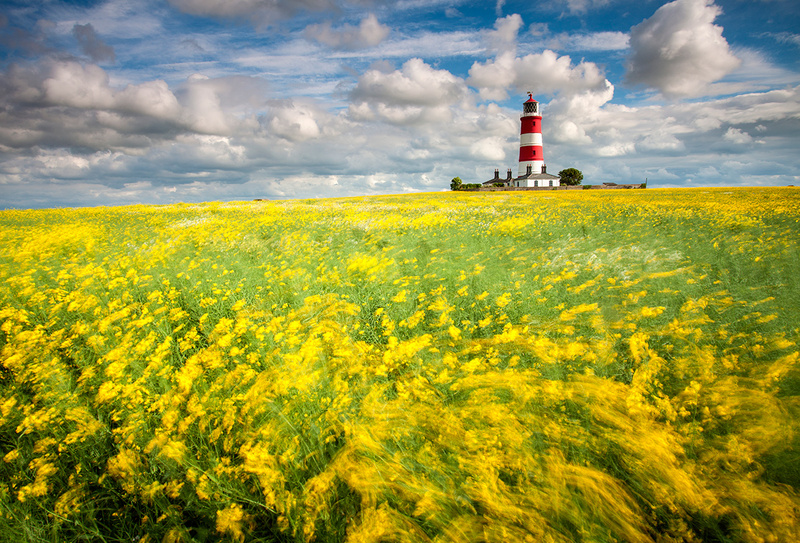 I was pleased to find out this morning that I got this image of Happisburgh Lighthouse selected as one of the finalists in the Bountiful Earth category of this years International Garden Photographer Of The Year competition. The image will be in the book and the forthcoming exhibition at Kew Gardens. The exhbition will also be in Norfolk at Sheringham park from the 28th June to the 6th September 2016. The winners and commended images can be seen on the IGPOTY website below.